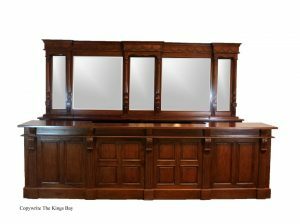 The Kings Bay offers a large selection of Home Bars and Bar Furniture. 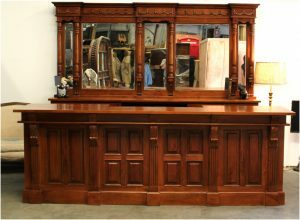 Our unique bars are built from solid mahogany and come in several styles and sizes. 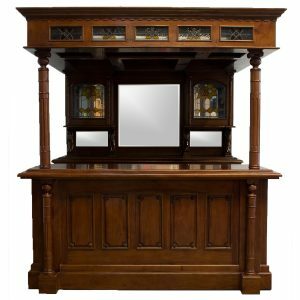 We offer replica Irish Pub Bars, traditional Victorian Tavern Furniture, and Home Canopy Bars. 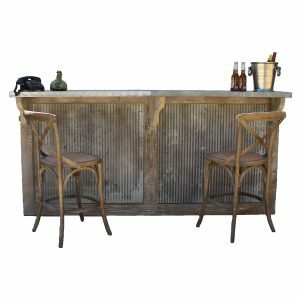 All Home Bars are handmade, easy to assemble quickly, and sold at wholesale prices. 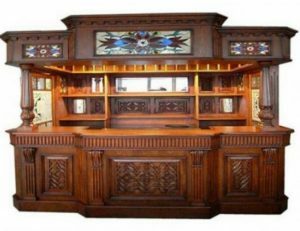 If you’re looking for a way to mingle more, a home bar could be just the ticket. 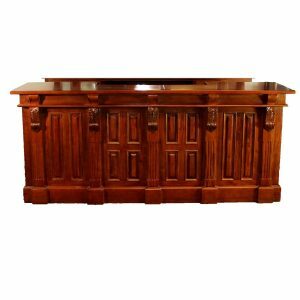 With a home bar, you’re more likely to host events and parties so your social calendar fills up with ease. 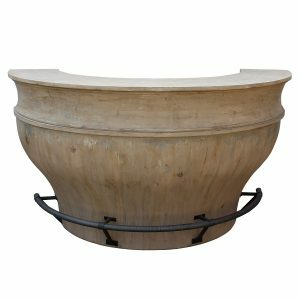 If you like, you can even ask friends to bring along someone they know and increase your social circle without ever leaving the house. 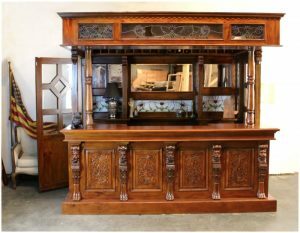 Plus, having a Home Bar is a great way to save money rather than spend outrageous prices for cocktails you can make at home! 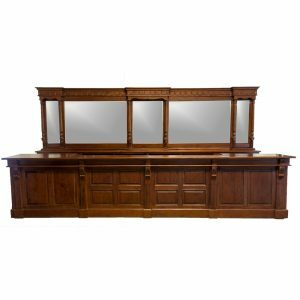 Why not show off to all your friends and have great parties at your own home bar? 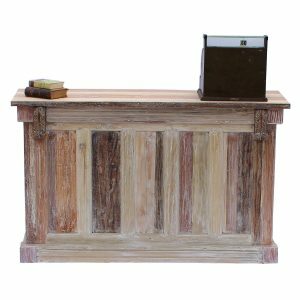 Ready to ship directly from The Kings Bay warehouse to your home or business. 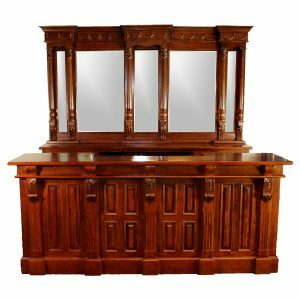 You cannot add "10 Ft Long Mahogany Front - Back Bar Antique Home Bar Pub Store Shop Counter" to the cart because the product is out of stock.